This was our road trip no. 2 of its kind in the U.S. This involved touching places such as New York and Ohio (where a cousin each resided), and then Chicago, Detroit, across to South Dakota and Wyoming. 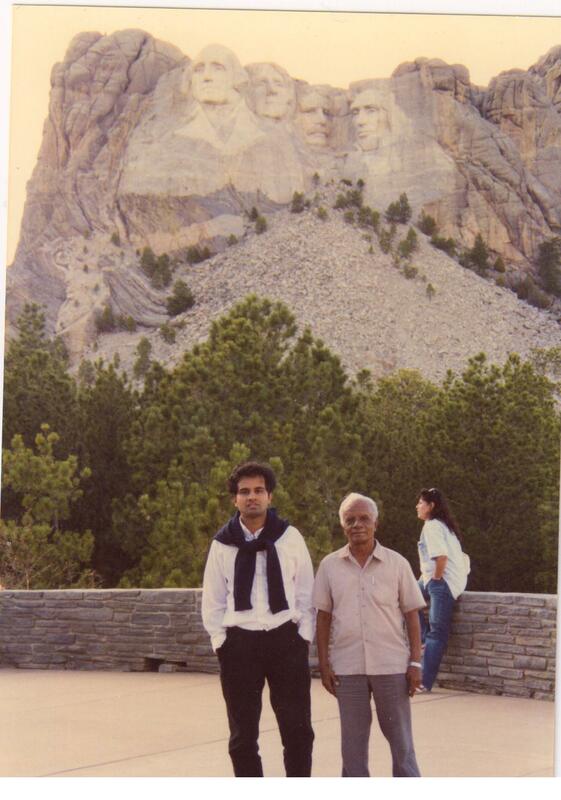 Of course, Mount Rushmore was the major attraction in South Dakota. 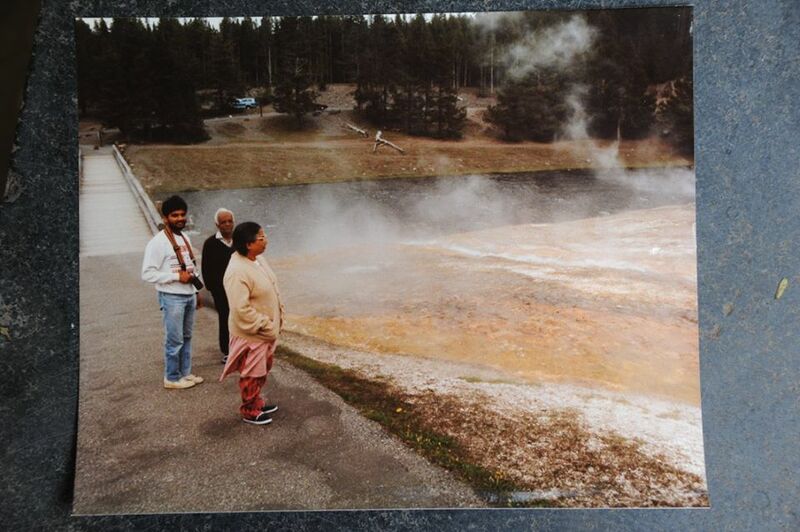 And the Yellowstone National Park in Wyoming. 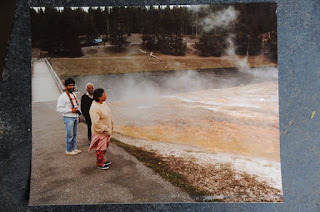 The joy of actually watching The OLD FAITHFUL, a geyser that shoots water and steam at regular intervals, and soaking in the wild scenic beauty of the place, was worth the very long drive, which we did with my parents who were visiting from India. We rounded it off with a visit to Los Angeles and Las Vegas before heading back to South Carolina where we started. Great memories, and a reason why I never really visited the US after I got back- I felt I had seen it all. 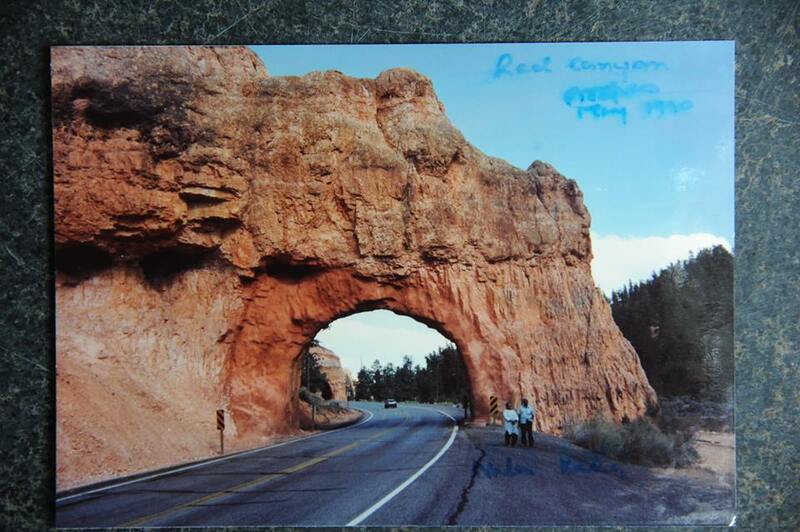 Yellowstone Park (above) and Red Canyon, Arizona, below.